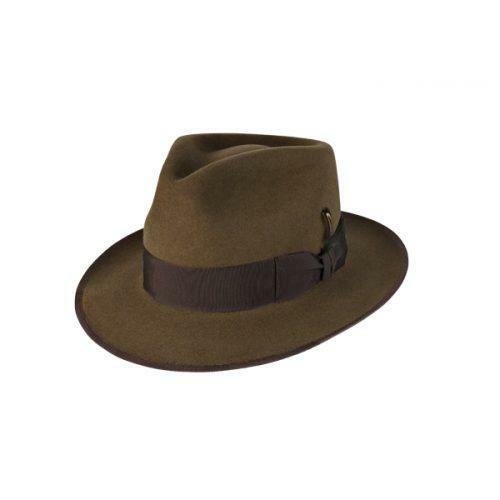 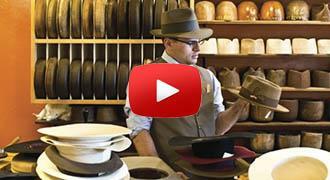 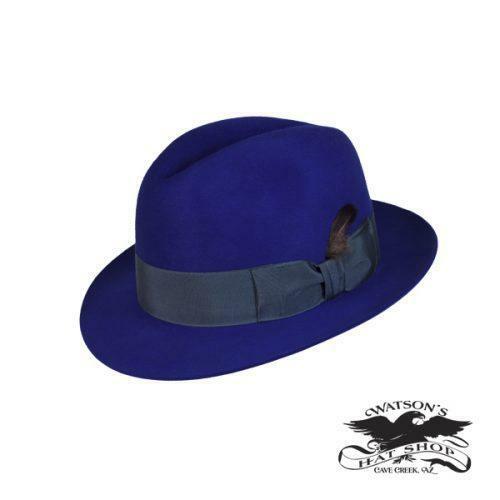 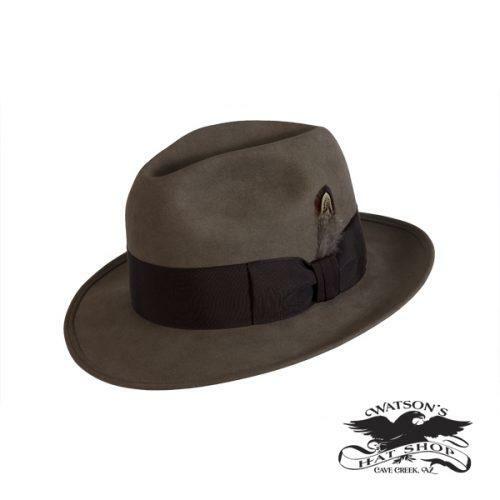 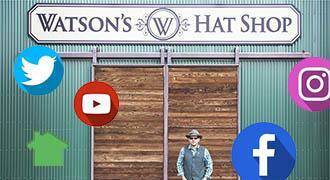 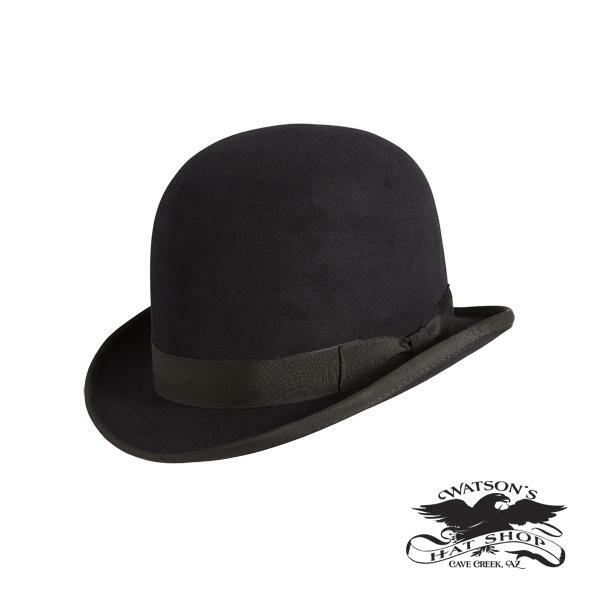 This Bowler was made on the original hat blacks from the Old Hand the Hatter Shop from 1866! 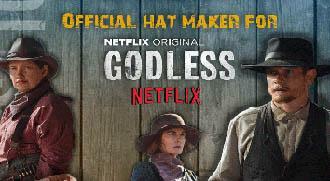 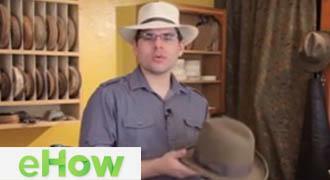 This hat has the original crown height of an earlier period Bowler. 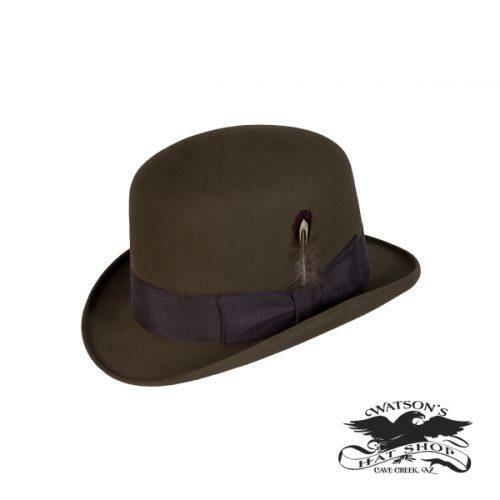 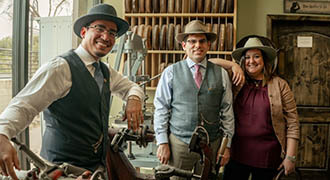 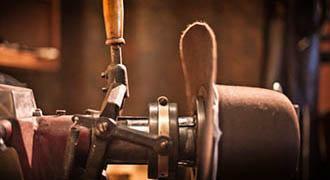 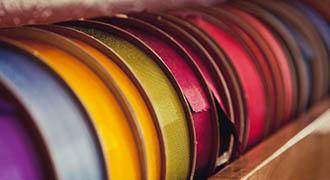 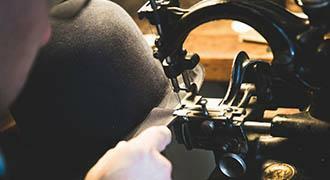 The ribbon edge and brim was done the original way with the same machines that date back to 1866.